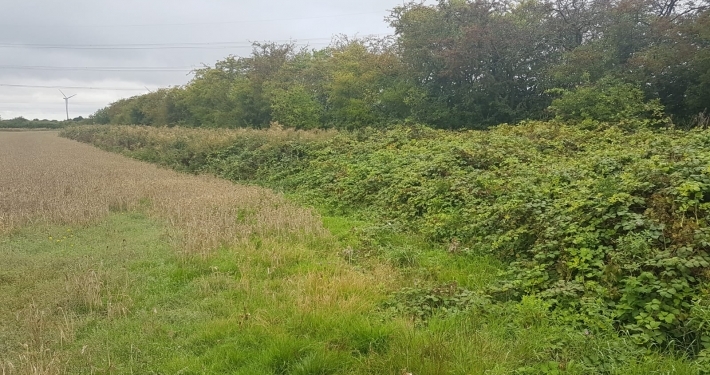 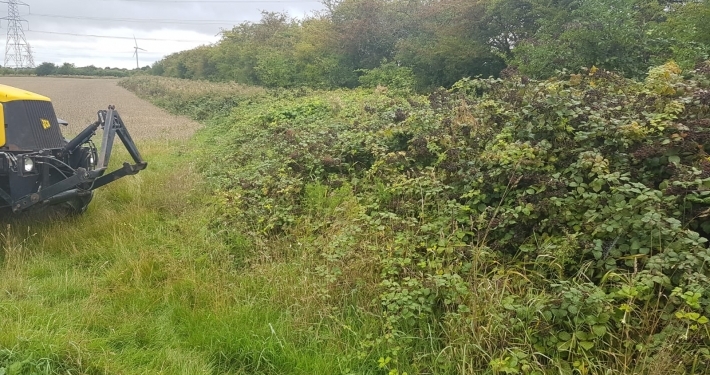 Stockdale Fencing can offer all types of vegetation clearance across Cheshire and the North West. 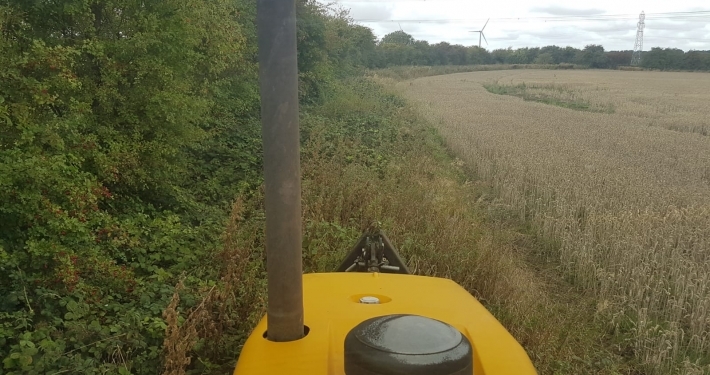 We have vast experience of working on sites and the countryside and have the equipment and know how to deal with any scale of job. 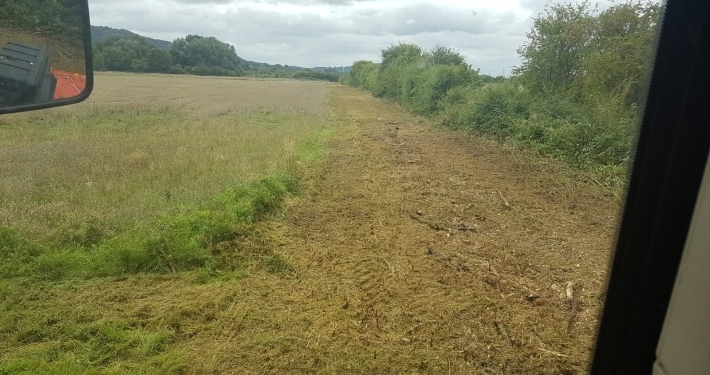 We can provide knowledge and experience to help provide the best method for clearing sites, fields and gardens. 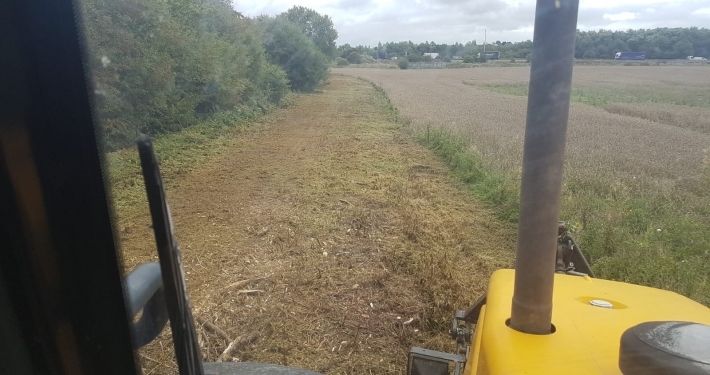 Various size machinery is available from Stockdale fencing for clearance work from a tractor with a flail/mulcher , diggers with flails to small ride on brush cutters which can quickly and neatly clear tracks through most terrains. 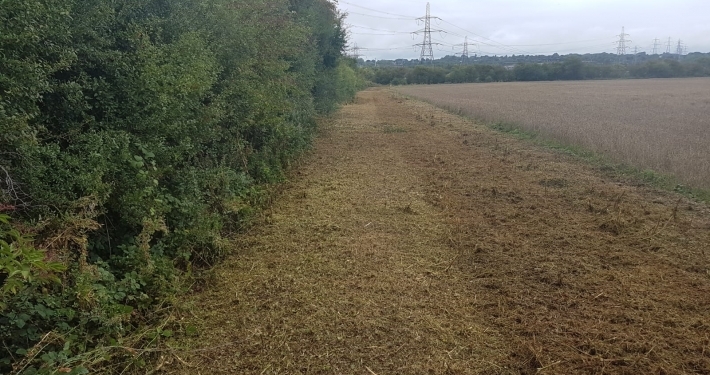 We can cover all aspects of clearance work from trees, branches, self-seeds, hedges brambles gorse and weeds. 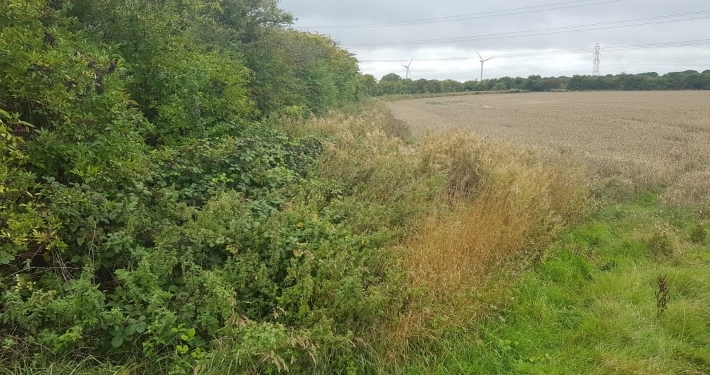 Call today for a free quotation and site survey and advice.